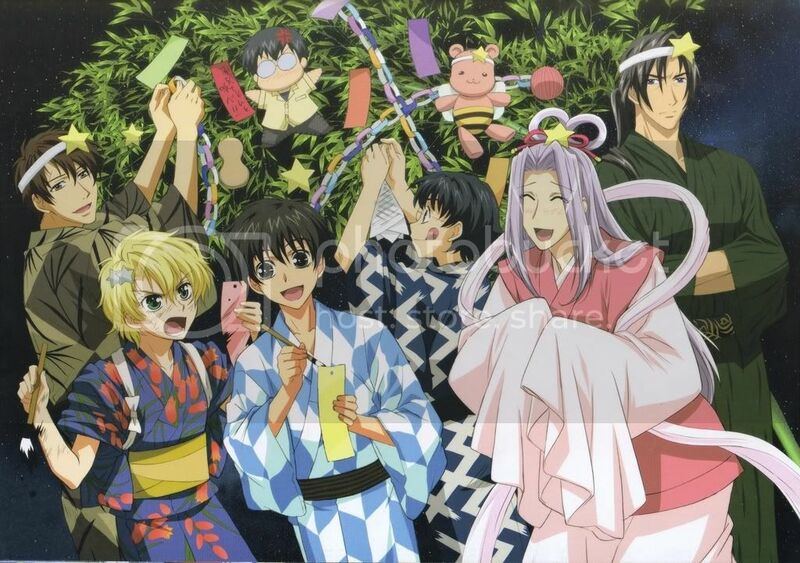 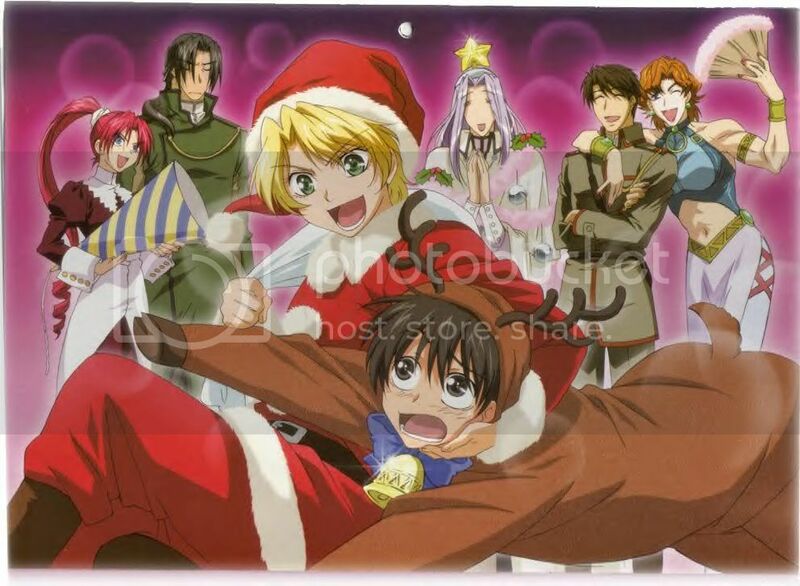 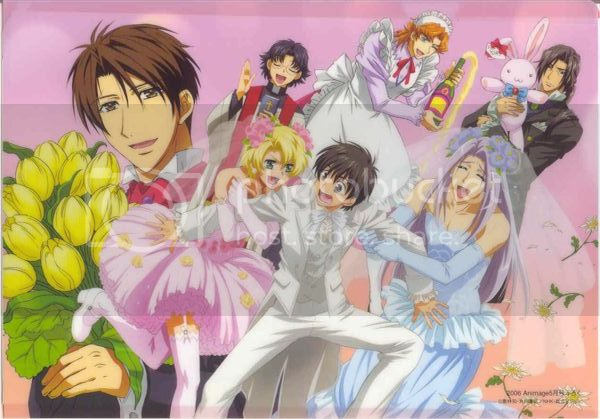 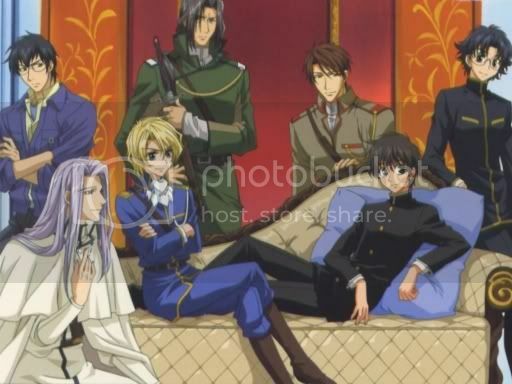 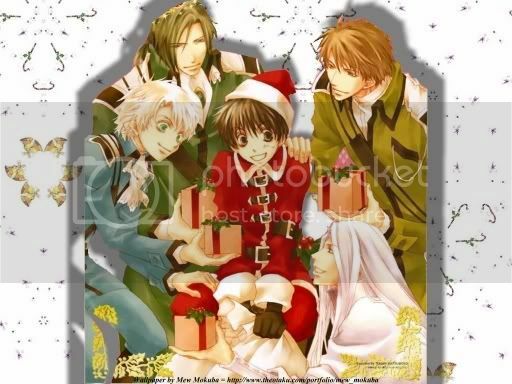 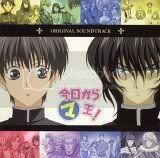 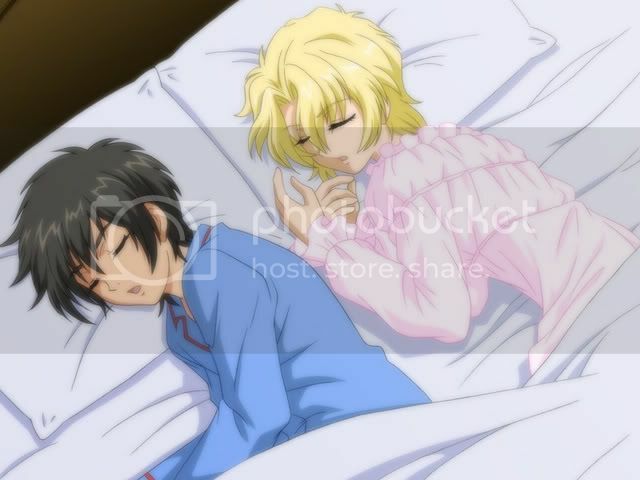 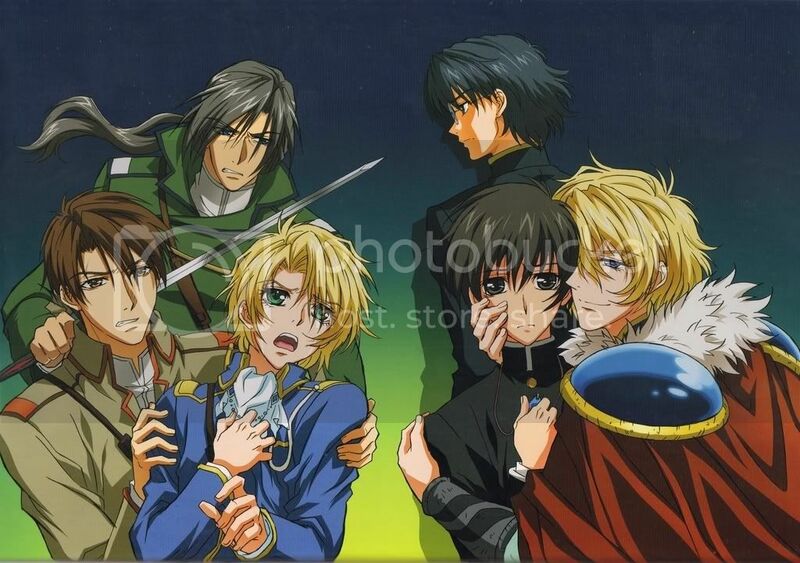 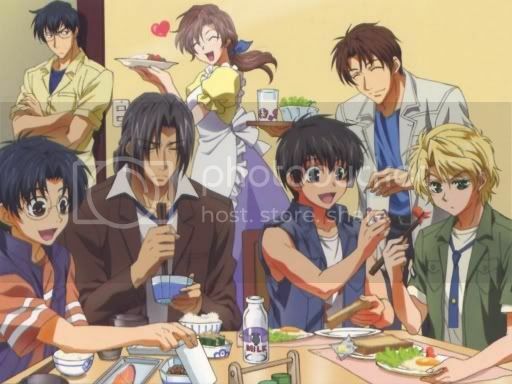 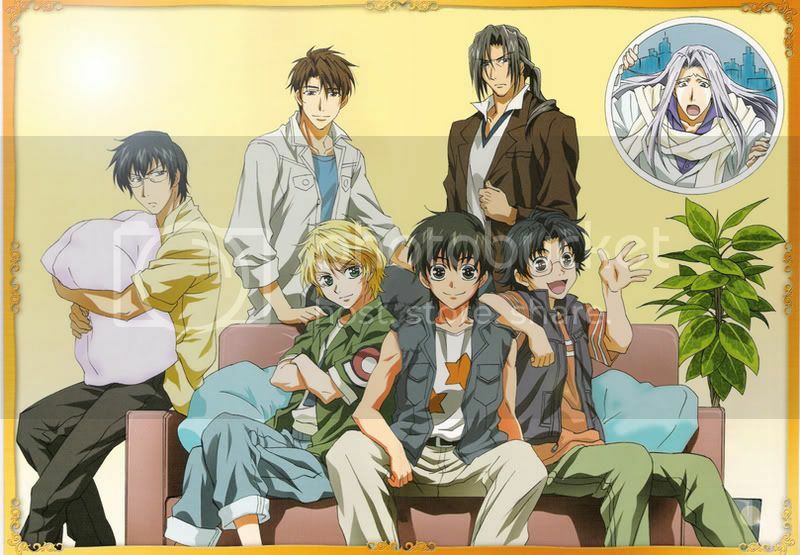 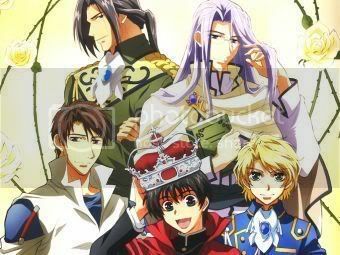 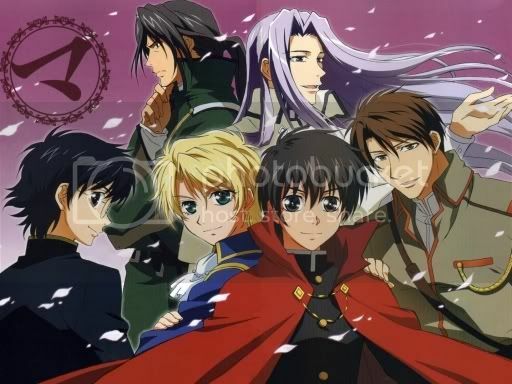 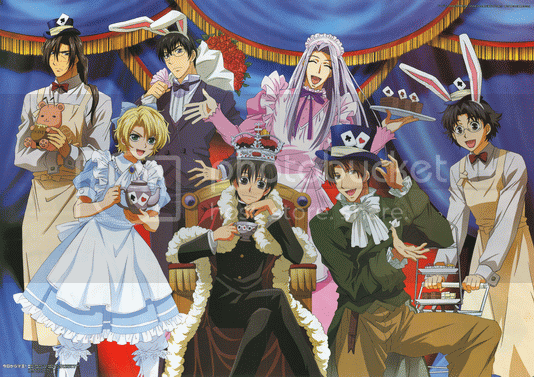 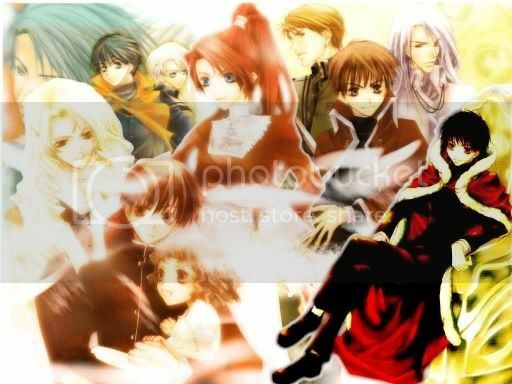 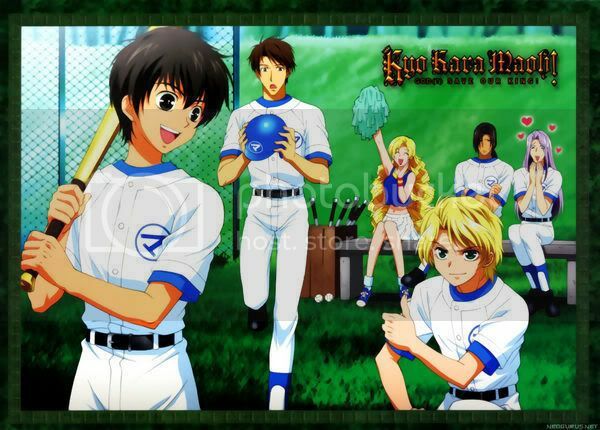 And yes I love Kyo Kara Maoh. 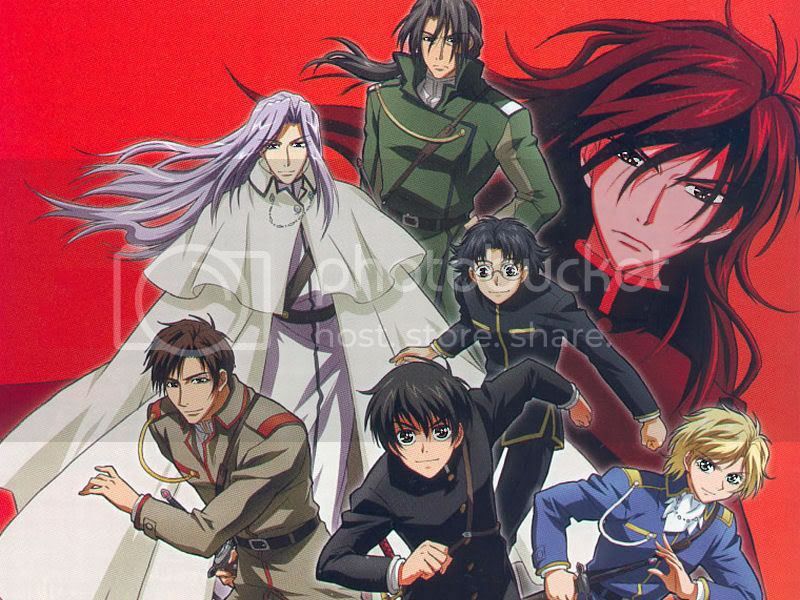 They so many Bishounen boys!!! 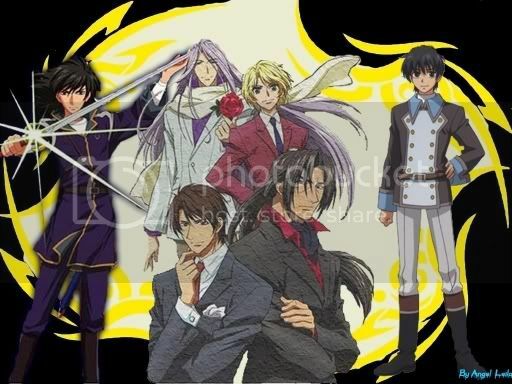 Although its like a shonen ai anime.